Yamaha’s high-powered portables are redefining the expectations for portable horsepower, from the F15 and F20 to the outstanding, new F25, an IBEX Innovation Award Winner for 2017. 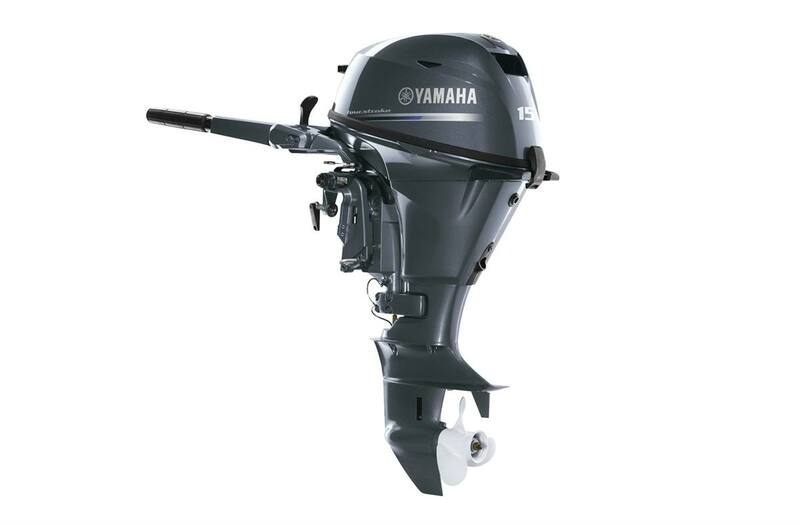 Their single-overhead-camshaft, two-cylinder designs create power to weight that’s not only eye-opening—but in the case of the F25, it’s also class-leading and category jumping. 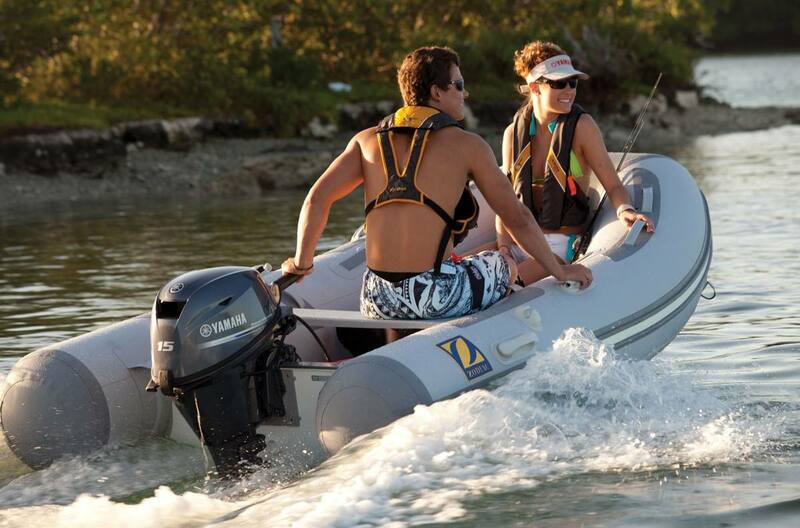 In fact, the four-stroke 25 hp, previously a midrange outboard, is now so light, it’s jumped to our portable family. Like its new F15 and F20 siblings, the F25 has taken on signature portable advantages like an oil-retention system for leak-free, on-side storage capability, carry handles and resting pads. So whether you’re headed duck hunting with a jon boat or on the way to a lake cottage and your 14-foot aluminum boat, your Yamaha portable’s ready to go.